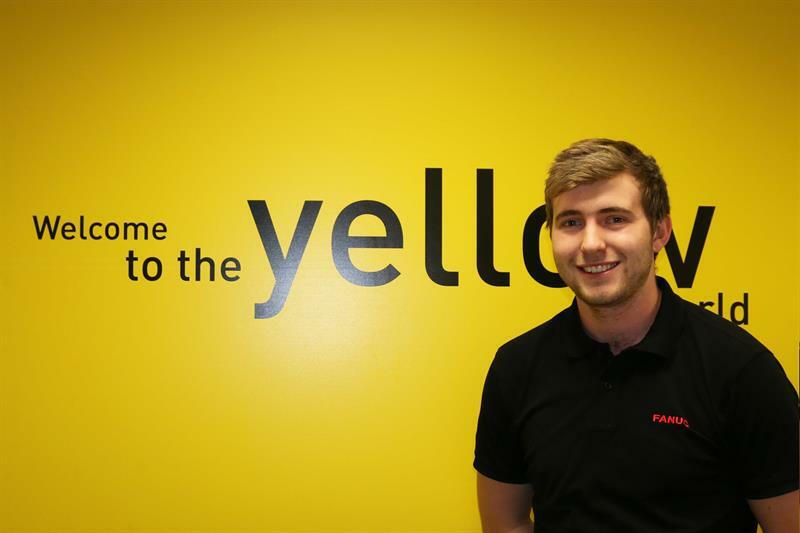 A robotics apprentice from FANUC UK, Christian Attewell, has been shortlisted for Apprentice of the Year (SME employer) at the Science, Engineering and Manufacturing Technologies Alliance (SEMTA) Skills Awards 2019. Attewell, 22, who has progressed through the Advanced Manufacturing Technology Centre (AMTC) apprenticeship programme, joined FANUC in 2016, and completed his apprenticeship in September 2018. His nomination stems not only from the breadth and depth of his technical understanding at a young age, but from proving himself time and again in challenging circumstances. For example, just a couple months into his time with FANUC, Attewell was flown in to resolve a resourcing challenge on a large customer project in Ireland. His knowledge and practical experience meant he could fit seamlessly within the team, without the need to call upon local subcontractors, thus saving significant time and money for the project. Another example of Attewell's diverse skill set – and willingness to adapt to unexpected circumstances – is when he was called upon to deliver a customer training course at short notice, when the original trainer fell ill. The training team was so impressed that he was subsequently seconded to deliver the rest of the week’s courses, again avoiding the need to engage additional resource. Attewell now regularly delivers technical presentations to key customers. Attewell adds: “One of the elements I’ve enjoyed the most about my apprenticeship has been the sheer diversity of projects. 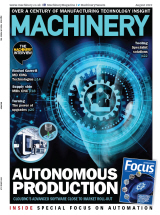 From working on large projects at FANUC’s Coventry HQ and directly on-site with customers, to devising a self-contained automated cells for MACH, as well as running external training sessions for key customers; the opportunities have been invaluable. “My apprenticeship has also enabled me to put back into a system that has given me so much by engaging with pro-apprenticeship lobbying campaigns and acting as a STEM ambassador for the AMTC,” he continues. “Here, I have been able to engage young people from all ages – from primary school through to GCSE and university students – and hopefully inspire more people to consider a career in this fantastic industry.